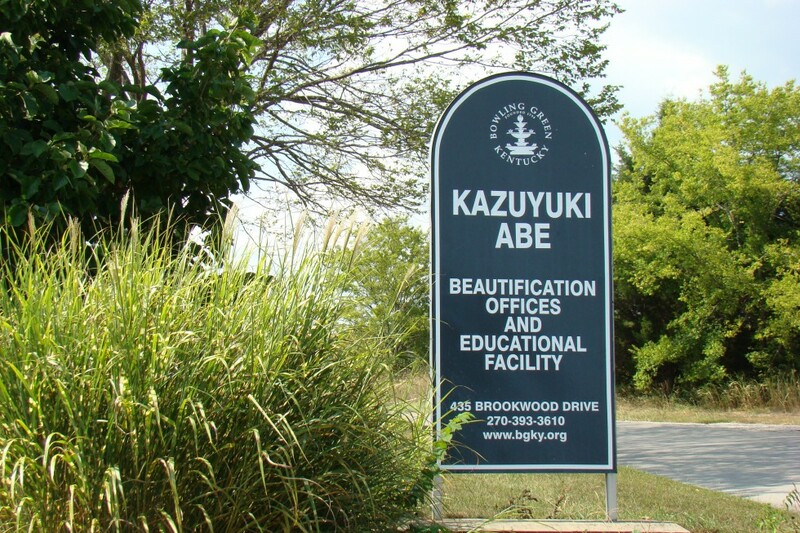 Kaz Abe Landscape Facility houses the City’s Landscape Division, which is responsible for the beautification of the majority of City facilities and also includes educational programming that promotes the importance of green spaces in our urban areas. The landscape facility also houses an Arborist who is responsible for the health and maintenance of many City trees. 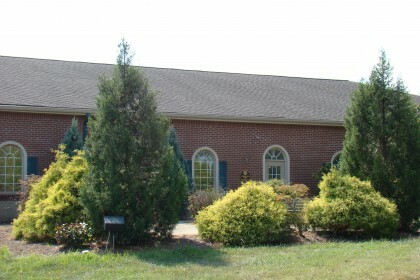 The Memorial Tree Program is also offered through this facility, offering families the opportunity to remember their loved ones while enhancing the beauty of Bowling Green’s parks and cemeteries.